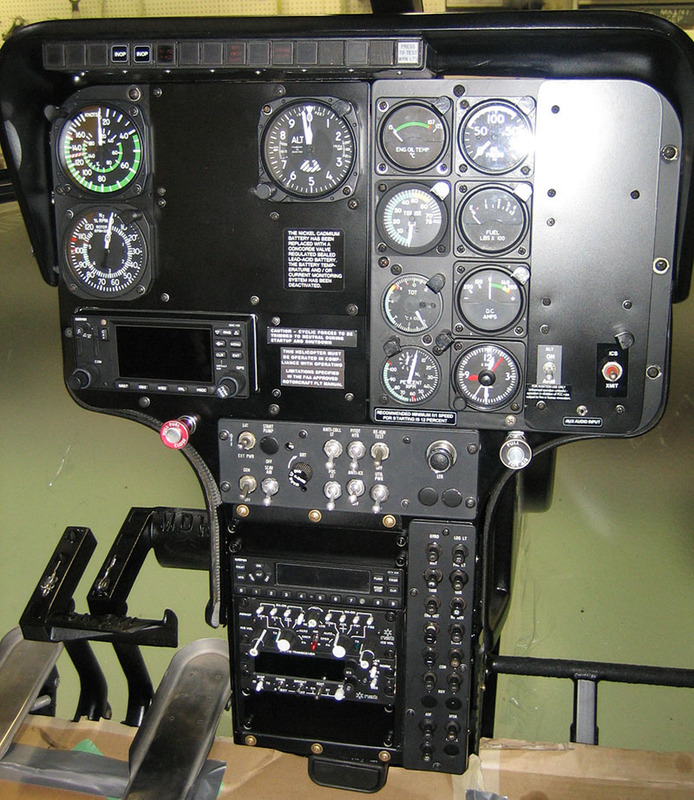 Tried, tested and true, this MD500 is a workhorse and well supported with our electrical and avionics wire kit options. 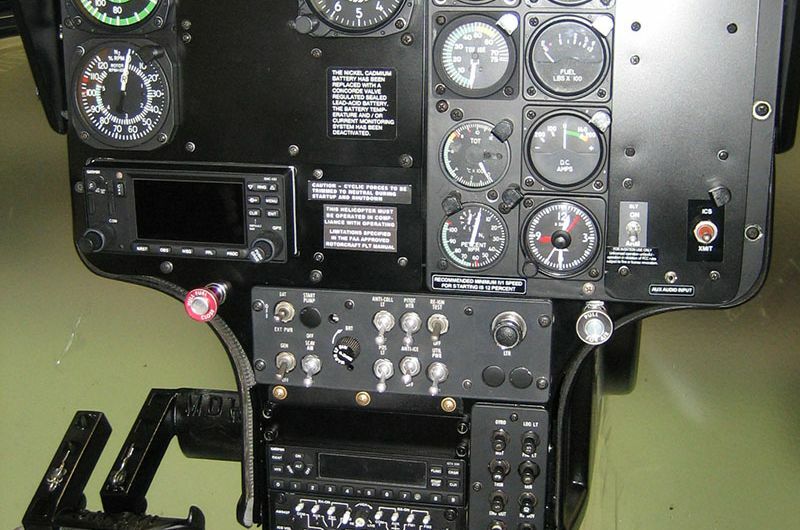 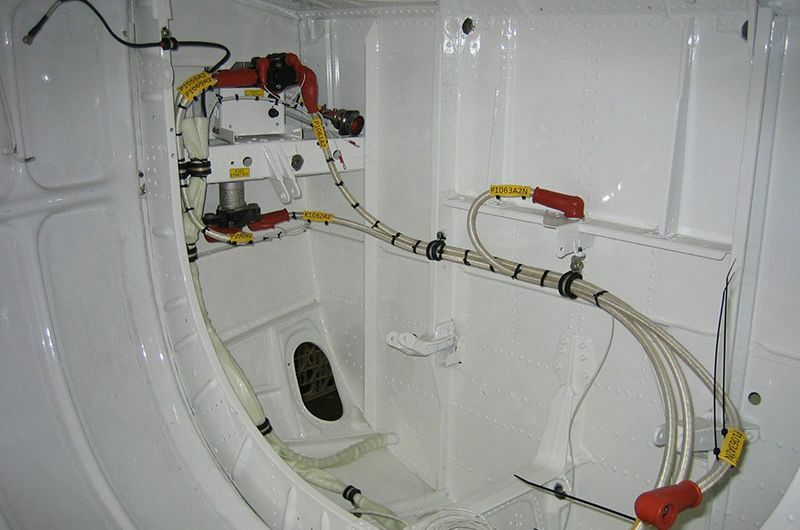 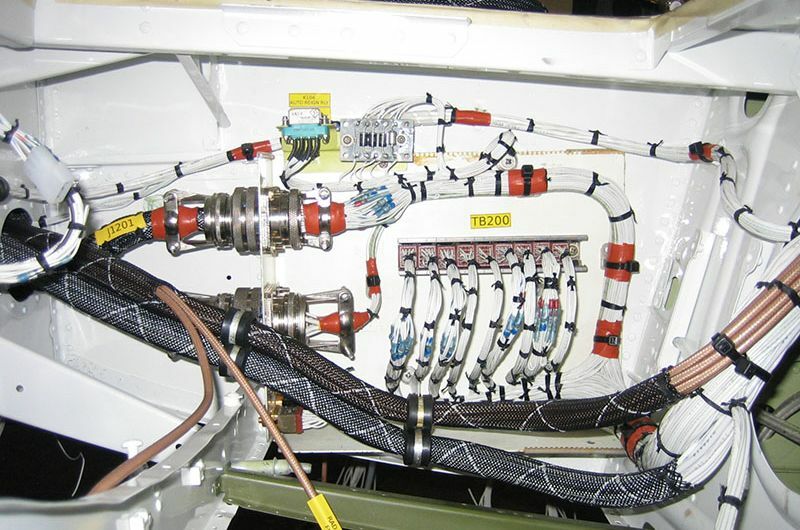 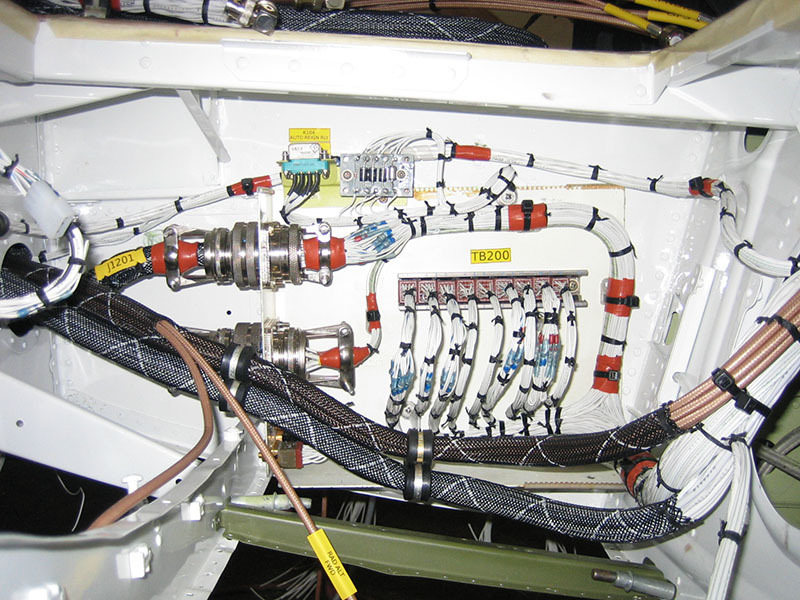 Built to OEM specifications and laced with client specific after market systems, the wiring for this aircraft is easily installed with minimal on aircraft terminations. 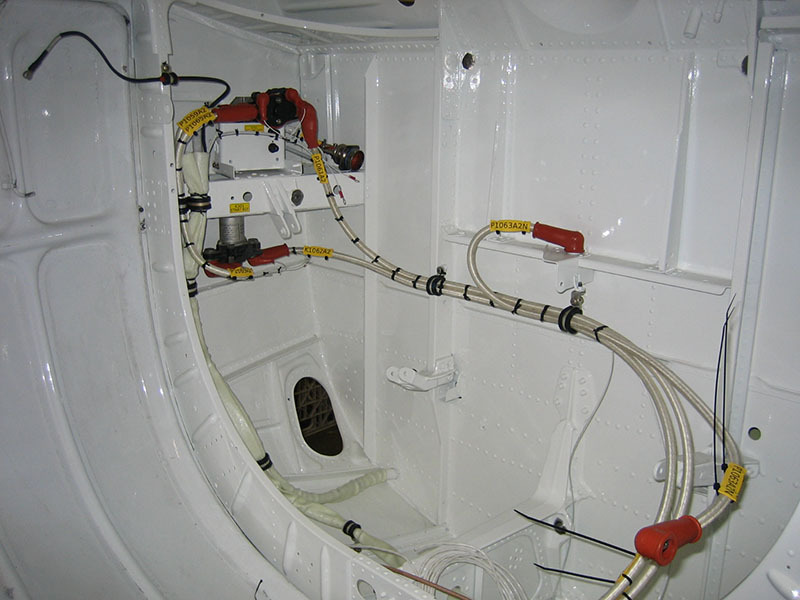 We also offered revisions to the original wiring which facilitated removal and re-installation of some otherwise hard wired components.